With 50 years experience in the design, manufacture, commissioning and maintenance of electrical infrastructure we have the scale and experience to provide solutions to the renewable industries largest, most complex and time critical electrical, electronic and control problems. 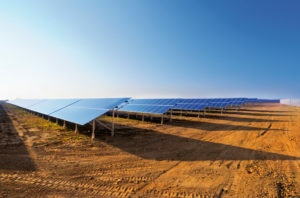 We work across utility or industrial scale solar farms, photovoltaic and thermal solar projects, remote area power systems, micro-grids, storage systems and wind farms. We’re experienced working on Australia’s utility networks and in remote locations. We understand the complexity of these electrical systems and go beyond the simple production of electrical equipment. We provide value through understanding the design and application challenges unique to your project and provide electrical engineering services, power quality studies, automation, networking and ongoing asset management and maintenance support. Delivering successful projects is what drives us forward, we take a flexible approach to best support our customers and projects and can act as electrical partner, provide solutions for specific aspects of projects or full balance of plant EPC services. We’re equipment agnostic and can work with your preferred suppliers or procure key items from our OEM partners to deliver robust solutions that are packaged for quick deployment to increase efficiency and reduce on site labor. 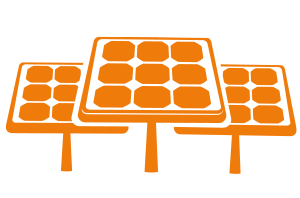 Ampcontrol can support utility and industrial scale solar projects, including photovolataic and thermal. Central to our offering is our ability to integrate the electrical system with our speciality in medium voltage, high voltage and complex system arrangements. In addition, we supply full power reticulation infrastructure including power conversion / inverter stations, transformers and control rooms. We carry out comprehensive electrical engineering studies as part of our scoping and design phases to provide customers with a detailed plan that incorporates grid connections, power quality analysis and networking solutions. Our experience in industrial scale electrical infrastructure means we have the capability and knowledge to take on the role of EPC to deliver a turnkey solution. Our core offering in remote area power is the design, control and optimisation of renewable and hybrid electrical solutions along with integration of the power plant into the broader electrical system. Our ability to project manage means we can source the supply of appropriate power reticulation infrastructure through to coordination of site power cable requirements, installation, testing and commissioning. Being equipment agnostic means we are agile and flexible electrical and control partners with the ability to work in step with existing supplier arrangements. This extends to our approach in storage solutions, where we can incorporate the appropriate equipment into a system application or as a stand alone solution. 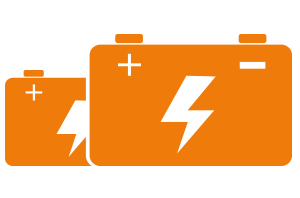 Key to this approach is our ability to design and integrate battery systems into power systems along with carrying out construction and testing. 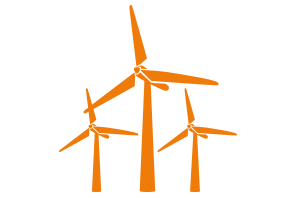 As with any other renewables energy solution, we work with developers or EPC’s to deliver valuable electrical system design, integration and power distribution infrastructure services. 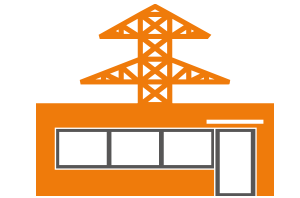 From unique, industrial grade fibre optic cabling solutions through to kiosk substations, switchrooms and tower based transformers, Ampcontrol can deliver the power infrastructure and control systems to support future energy industries. Ampcontrol successfully designed and manufactured 117 power conversion skids for two solar farm projects in NSW, Australia. The identical units house control panels, inverters and a transformer. 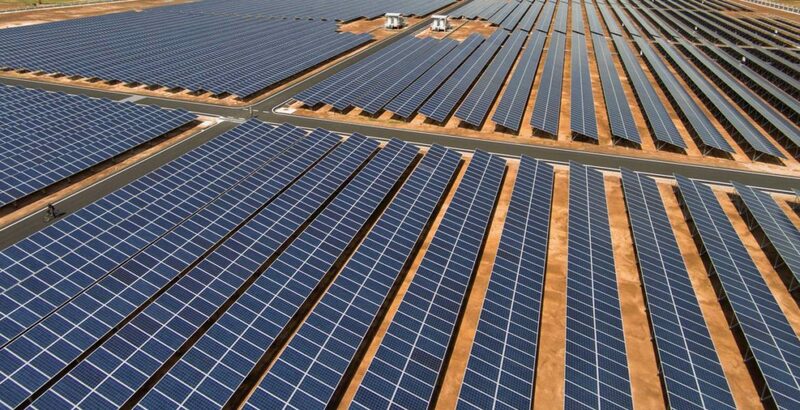 They are a critical part of the power infrastructure because they gather energy from the photo-voltaic panels and deliver it into a substation. The project successfully demonstrated Ampcontrol’s ability to employ large scale manufacturing principles along with project and product engineering expertise to ensure the units were fit for purpose.